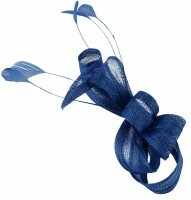 HATsoFAB Events Fascinator from Tiaras 4 Weddings. 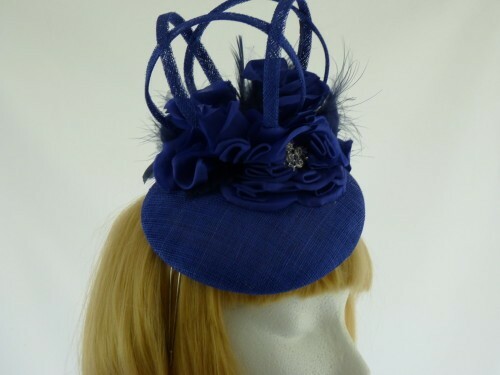 A one off hand made millinery headpiece by HATsoFAB. 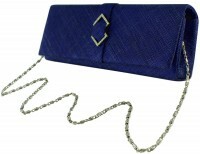 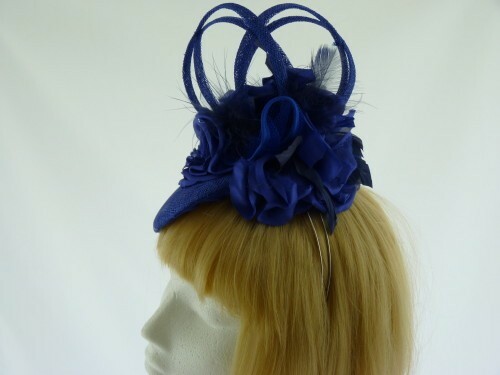 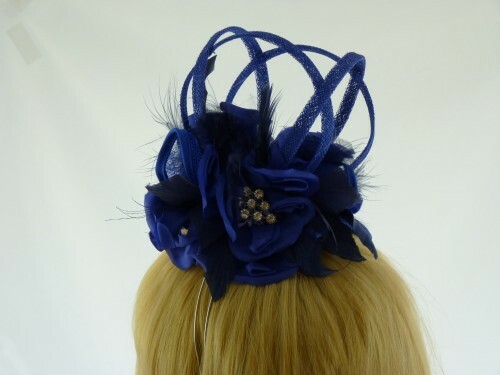 A very beautiful events fascinator in blue with blue and black feathers and diamontes set on a silver aliceband.